Having strong, secure passwords on all of your accounts is crucial to keeping yourself safe, but keeping up with best password practices is tough. Sure, you can come up with secure passwords and keep track of them on your own, but it's a lot easier to let an app do the work for you. 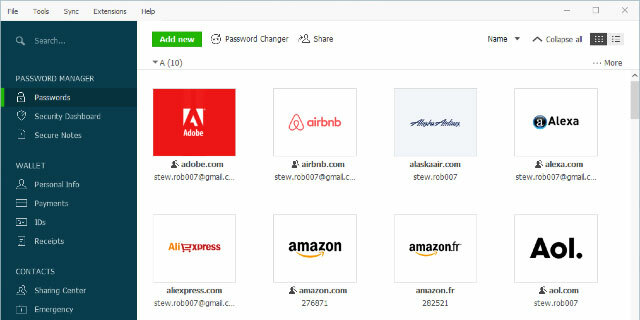 When it comes to password managers, Dashlane is our favorite. And it's not just us: 9 million users trust Dashlane with their personal information. Not only does this app safely store your passwords and notes, it tells you if any of your passwords are weak and lets you know about security breaches that mean you need to change passwords. It can even pick new passwords for you and change them automatically — and, when you need to use those passwords, it will enter them for you, too. 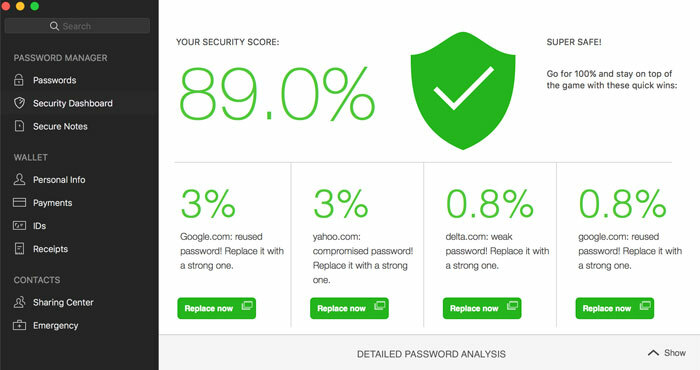 Dashlane automates every password annoyance, making staying safe simple. With the launch of Dashlane 5, the app is faster, smarter and easier to use. 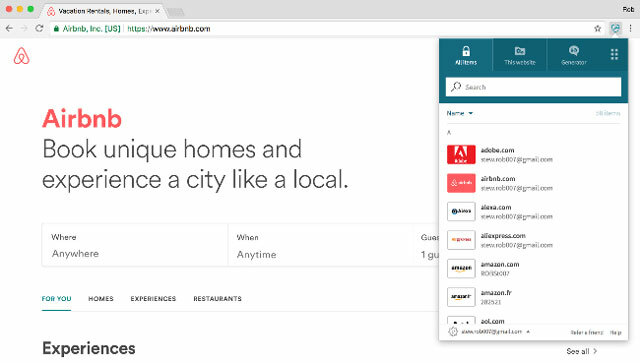 Now, browser extensions will let you use Dashlane directly from your web browser without the need for a stand-alone app. That may not sound like much of a change, but it makes Dashlane super speedy — you'll hardly notice the password page before you've zipped past it. Mobile users can also finally enjoy easy password management, with mobile browsers that let Dashlane automatically (and securely) fill in passwords. Autofill is smarter, too, finding password fields on more sites — and if autofill doesn't recognize a password form, all you have to do is enter your information once and autofill will handle it in the future. On the security front, Dashlane 5 can now manage two-factor authentication, with support for Intel Authentication technology — it's the first password manager to support Intel's Software Guard Extensions and include built-in Universal 2nd Factor. While two-factor authentication adds an additional step to the password process, it's a security feature we strongly recommend enabling for any accounts that support it — because it means hackers can't access your accounts even if they have your password. Now that Dashlane can handle two-factor authentication (at least for some sites), it's easy to add the extra security without any extra hassle. You can download Dashlane 5 now. You can use it on one computer for system free, but if you want to sync your passwords across multiple systems for $39.99 per year.